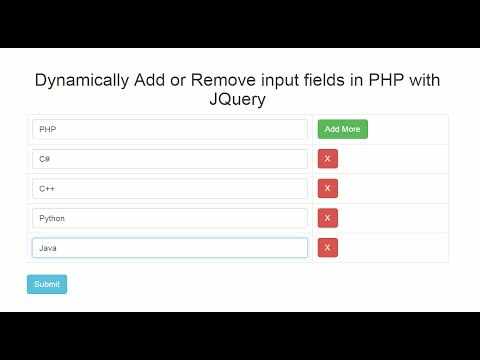 In this tutorial, I will tell you how to upload multiple images with image preview without refreshing page using PHP, jQuery and Ajax. 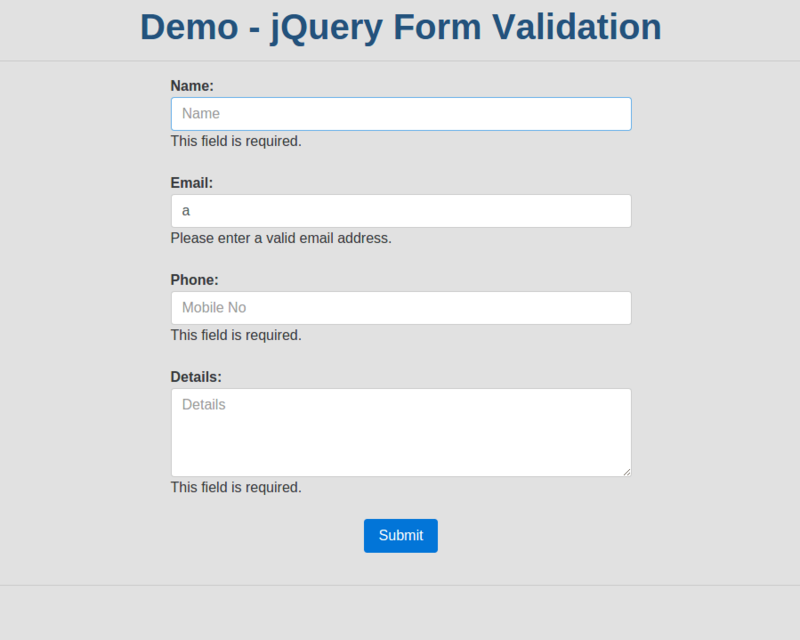 In this example, i have used jquery with jquery form plugins, using this plugins i am uploading files on server. 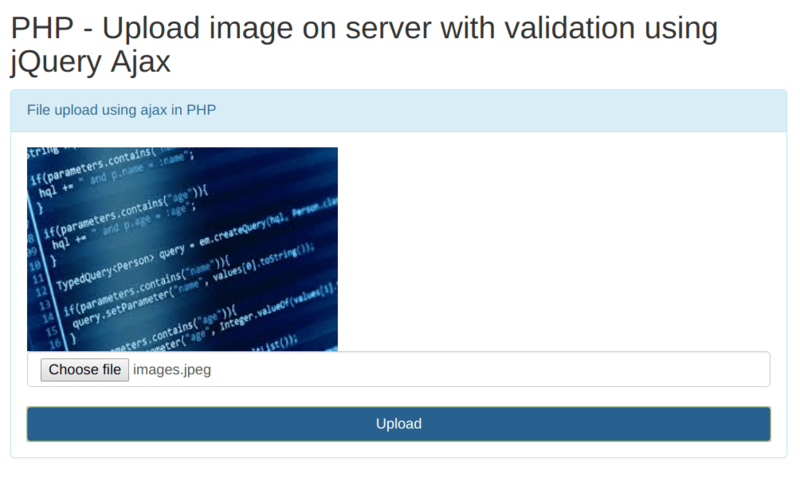 In my previous post, i told you about How to upload an image from a URL in PHP. 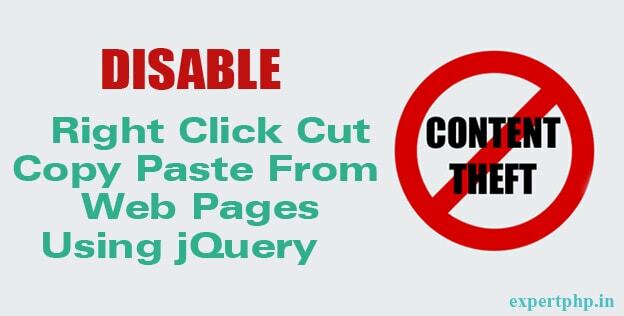 You will fine very short easy and useful script here to upload multiple images with preview. We will show you images in two way. 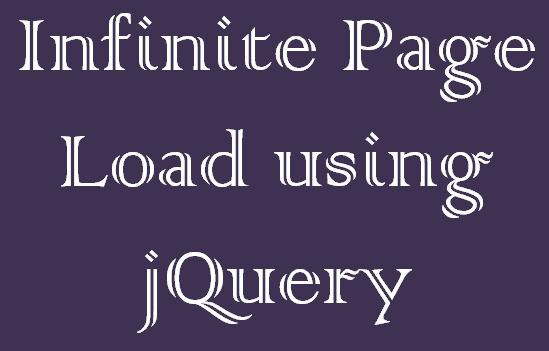 First i will show you on changed event using jquery without uploading files on server and second i will show you images after upload. In this step, i will create a html file first with name multiupload.html and then create a section area for form and preview images. In this step, we will create a PHP file multiupload.php file that contains simple PHP codes to uploading and listng images view. Before going to move file, create a directory 'images' with write permission so that you can upload files within this directory. 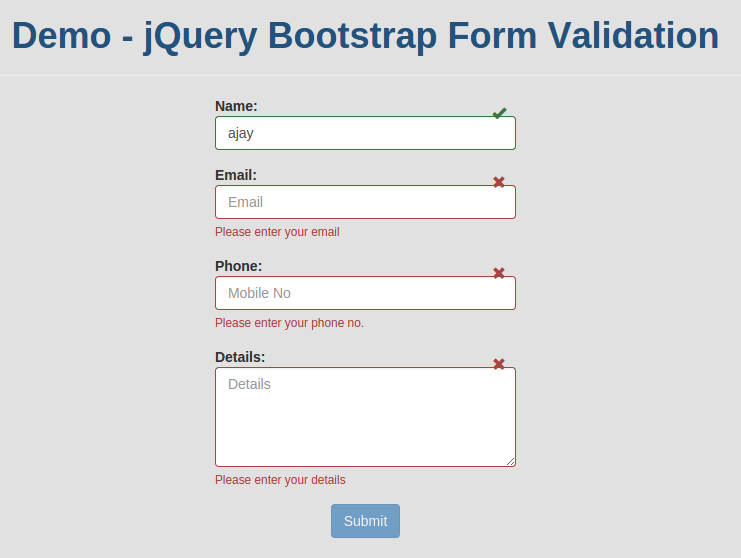 This post will help you to upload multiple images in directory with preview using jQuery, Ajax and PHP.